Isn’t it says, change is good? Yes, it is and I am experiencing it too. These days my commute to work is so less that I reach home in 20 minutes and first day I didn’t know what to do after coming home so early. Yes, it happens when you are used to be stuck in traffic for around 6 years. This was a change for me and believe me the way I am managing my time is by cooking Maharashtrian food and if not then by reading. Because of my commute I hesitate to read anything because if I take a book to read it will never finish because the continuity is lost but now that’s not the case. Recently, I have been reading a lot about women from history around the world and it’s a powerful one because it is inspiring. I always wondered in olden times there were more tough challenges for women and still some were tough cookies who did stand up for themselves and for others. Winnie Madikizela-Mandela recently expired after illness and I read this in the news. 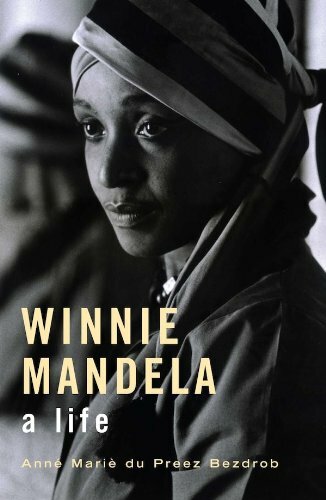 I always felt she was a strong woman and did lot more than what Nelson Mandela did moreover I have heard many adored her and still many abhorred her and hence this curiosity to know what is unknown made me to dig internet and read about her. A life is that book which gives a story about her personal and public life. How she survived her husband’s imprisonment, harassment from the police and the apartheid government, betrayal from friends, solitary confinement and so much more. 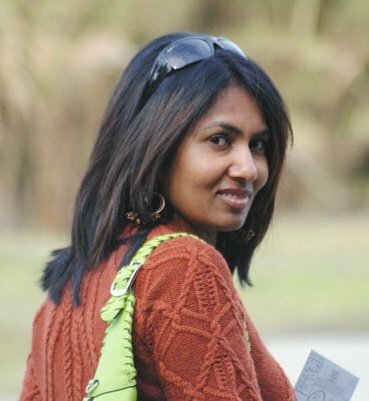 I strongly feel she was a strong selfless woman who was defiant, charismatic and enigmatic woman and she never got the recognition that she should have got. In this even I feel Nelson Mandela side-tracked her which I find it more painful because while he was in jail Winnie Madikizela kept the struggle flame alight which was not easy for a woman specially with two small kids. I feel after a certain point even men become selfish when it comes to name and fame and being competitive with their own family member is something I felt hurt for Winnie. As I was in these thoughts, I did read about Nelson Mandela as well because he was married three times and each wife says about him is that he was no saint! That also tells a lot about him as a person and I don’t think I have much admiration for him. I have more respect and admiration for Barack Obama instead. 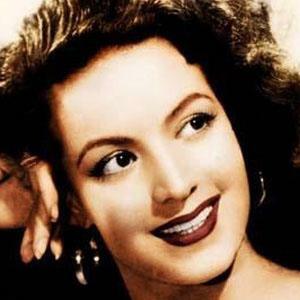 But guess what, today is Maria Felix’s death anniversary, another strong woman from history and a much powerful one too. I think women should learn from Maria Felix’s life. She loved herself and lived life and that is her message for other women around the world. 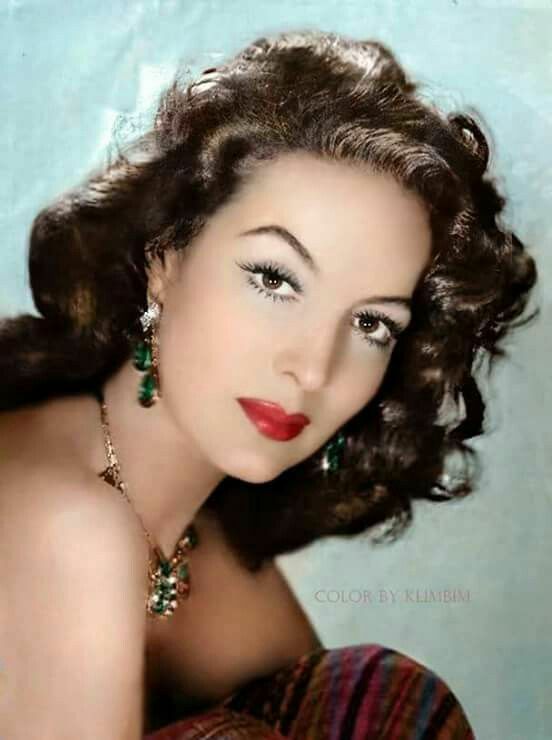 A very brilliant, sober, proud, beautiful and talented woman – an actress and a singer that was Maria Felix. If you get to read about her please do so, I had to get things translated in English as there’s tons of material on her in Spanish even poetries have been written on her that’s how beautiful she was. Her talent and beauty were never as outstanding as her strength, poise and approach to life. I think that’s what caught me and got me interested in reading about her. Internet is good source to get more information on her life, poetry and films which got thankfully translated in English. She became a Mexican film icon throughout the ’50s and won three Ariel Best Actress Awards during her career. I also saw her video when she was around 80s of her age and all I was thinking about her as a young woman – courageous! Few Mexicans have been outstanding and she definitely is one of them. It feels great to read about strong women from history because it guides you and helps you to lead your way. I read some of her quotes and I really felt she is one of the stronger and rebellious one. Previous postThe time travels it’s own ways and so do we!